Bethel School and Blowing Rock Art & History Museum in the Appalachian Mountains of western North Carolina, undertook a mission to learn more about the people of Watauga County, culminating in the exhibition The Way Watauga Works which opened on May 24th. 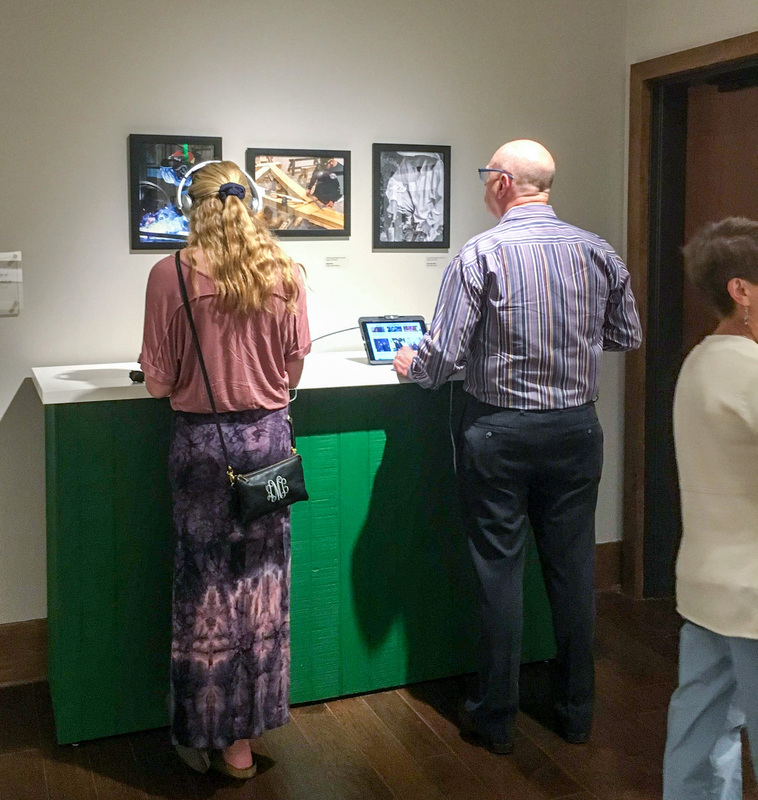 Inspired by Museum on Main Street's The Way We Worked, the exhibition features digital stories created by 8th grade students as part of MoMS' Stories: YES program. Collecting oral histories is the inspiration for this project. With training and support from Appalachian State University, seventeen 8th graders learned about narrative structure, storytelling, photo composition, interviewing, and video editing. The finished stories revolve around locals who are all connected to the agricultural economy but have unique insights about things like farming Christmas trees and running the only store in the area. The digital stories can be viewed at a replica lunch counter in the Museum, recreating a traditional North Carolina storytelling experience. 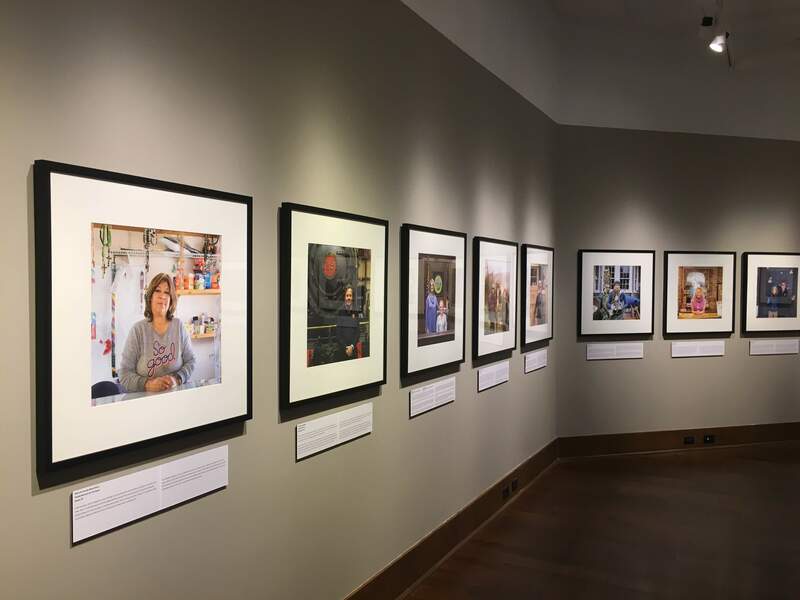 The exhibition also highlights the businesses and lives of 31 Wataugans across the County with portraits and oral history excerpts in both Spanish and English. The Way Watauga Works is on view until July 24th, 2018. More information about the exhibition can be found here. Stories: YES is made possible with internal Smithsonian funds through the Youth Access Grants Program. This collaboration between MoMS and exhibition hosts provides an opportunity for students to deepen connections to their cultural heritage while learning technical skills and using professional equipment.